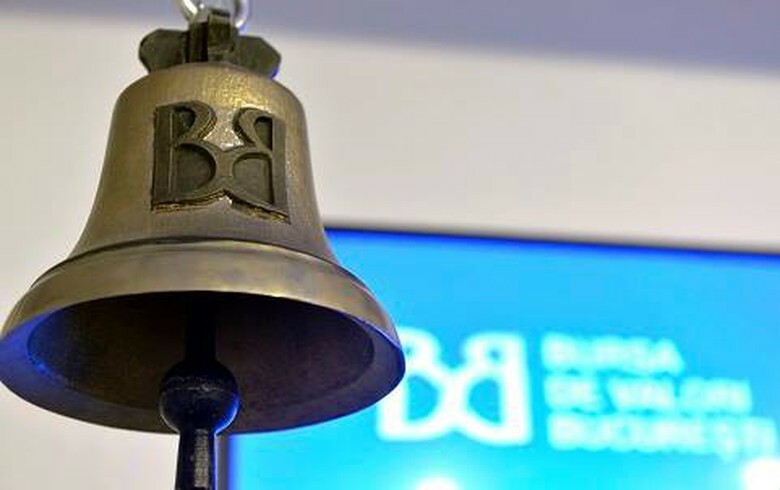 BUCHAREST (Romania), March 19 (SeeNews) - Romanian power supplier and distributor Electrica [BSE:EL] led the gainers among the blue-chips on the Bucharest Stock Exchange (BVB) on Tuesday, bourse data showed. The total equity turnover of the BVB rose to 43 million lei ($10.3 million/9 million euro) from 17 million lei on Monday. Electrica was the top blue-chip gainer, climbing 2.02% to 10.1 lei in 426,574 lei turnover. Financial group BRD Groupe Societe Generale [BSE:BRD] share price rose 1.58% to 12.9 lei in Tuesday's largest turnover of 16.5 million lei. Natural gas producer Romgaz [BSE:SNG] gained 0.33% to 30.6 lei in the day's second largest turnover of 7.03 million lei. Oil and gas group OMV Petrom [BSE:SNP] rose 1.11% to 0.3640 lei in the day's third largest turnover of 4.18 million lei.